There are plenty of activities to engage in whilst you're at Yallakool Caravan Park on BP Dam - you're limited only to your imagination. On the dam itself, you'll commonly find black swans, ducks, pelicans and cormorants. Several birdwatching groups who have stayed at the park have said that bird life is in abundance. Base yourself at the caravan park and visit Boat Mountain or the nearby Wooroolin Swamp where the bird life is extraordinary. 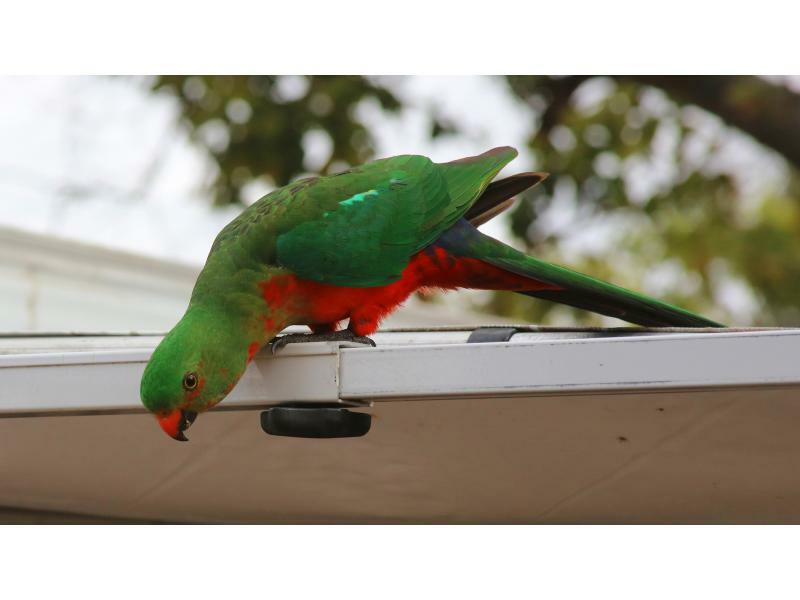 There is a large array of king parrots, rainbow lorikeets and many other birds that frequently visit the kiosk and park. Koalas, wallabies and kangaroos are also regular visitors to the water's edge and the fringes of the park area. Bushwalk along the banks of the dam, or extend further into the Natural Habitat that surrounds the expanse of water. Talk to the Managers before bushwalking to find out about the 'Must-Sees'. With plenty of wide open space a bat, ball and frisbee can provide hours of fun. Backyard Cricket is a park favourite - if you hit the water you're 6 and out! 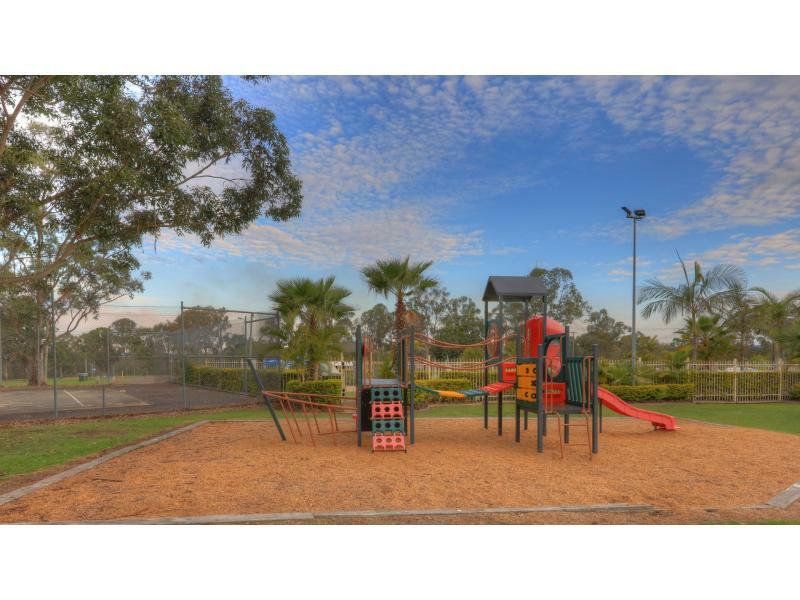 Not only does the park provide open space but modern play equipment, a swimming pool and tennis courts. Do remember to bring your hats, but there is plenty of shade if you'd like to sit a relax into a book too. If you're not here for the views, then you're here for the fishing - and it's exceptional. Read through the Manager's Fishing Blog each week for Tip of the Week and get advice on a lures from the Kiosk. Popular catches on the dam include Golden Perch (or Yellowbelly), Australian Bass and Silver Perch, offering a great range for all levels of fisherman. 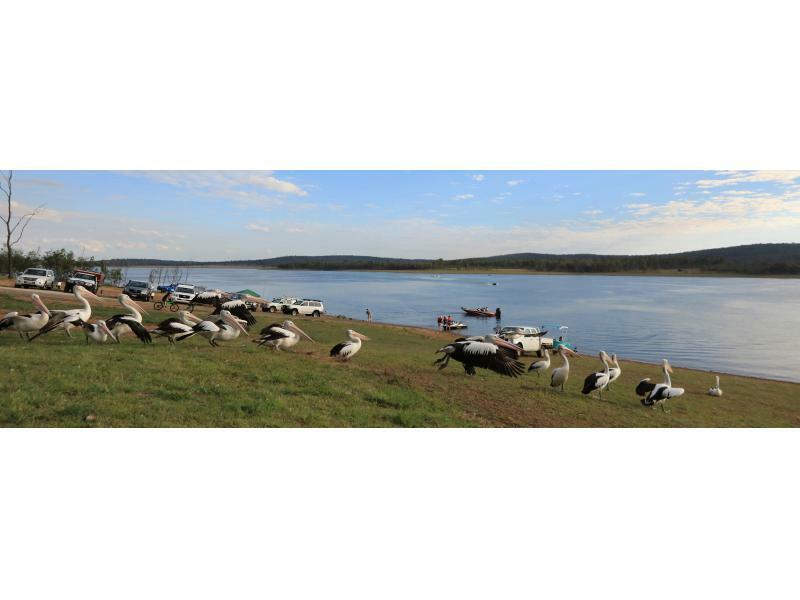 The BP Dam Inland Family Fishing Classic is held on the long weekend in October every year and is a great event for families with most prizes major prizes drawn on entry number. Prizes are awarded for heaviest fish in each species for each session and then an overall winner for the weekend. There are also a number of other fishing competitions held throughout the year. Check for details when booking. 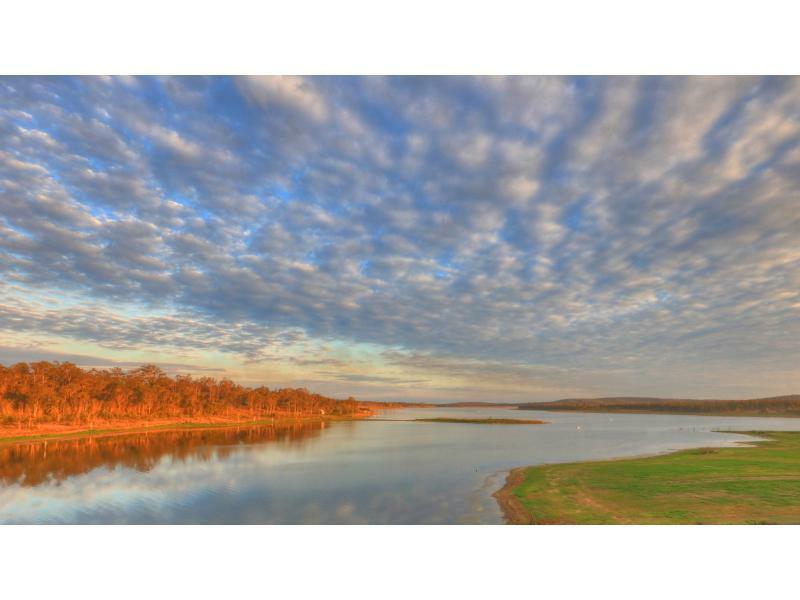 A stocked impoundment permit is needed to fish. You can purchase a permit online, purchase over the counter at Australia Post or call 1300 575 359 during business hours. 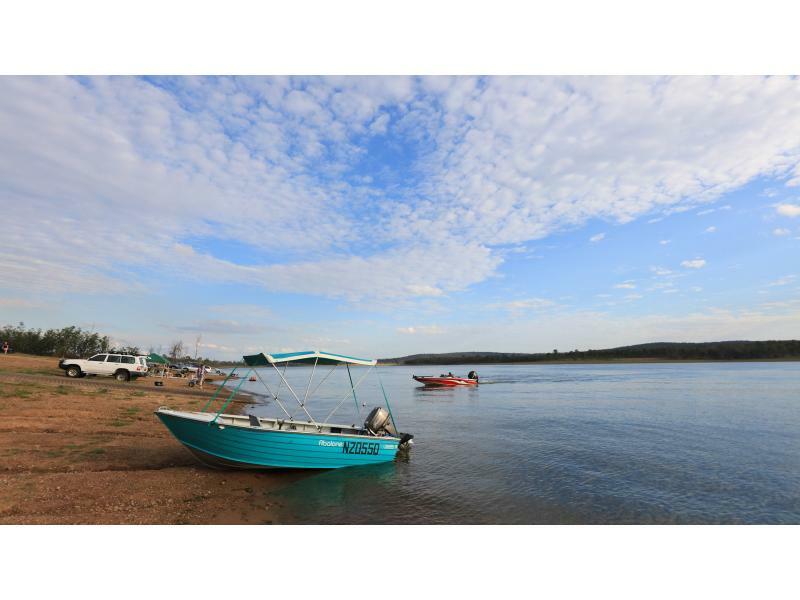 There are quite a range of other water activities that you can do on the dam including kayaking, canoeing, jet skiing, water skiing and sailing - and the list goes on. Whilst the dam is shallow in areas, it extends over kilometers and provides space for everyone. Bring a basket full of sandwiches to go on your very own picnic. There are plenty of shadey places to roll out your rug and enjoy a family picnic in the Day Area - just a short walk across the Dam Wall. There are Barbecues, Picnic Tables, protection from the weather and toilets to enjoy a few moments with your family away from it all.